Great view over the river. 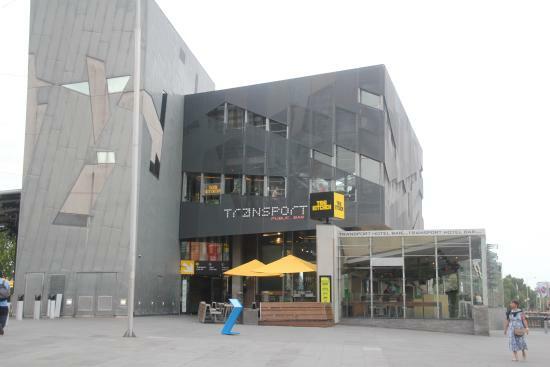 The Transport Hotel is a great place on Federation Square to sit with a drink. When it is quiet in the afternoons one can get a place with a stool overlooking the river and watch the rowing and other activities. I guess you are paying for the location and the view. 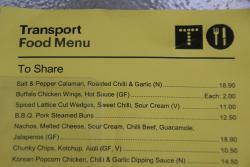 Food is maybe 20% higher than it should be. 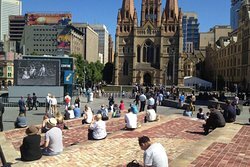 But in such a tourist Mecca as fed square I still think that is acceptable. Nice food, service pretty ordinary. 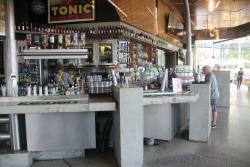 Had lunch here on our way to the MCG for a Sunday afternoon game. We were seated promptly and served in good time. Fish and chips was a big serving and I couldn't eat it all but it was a really good meal. 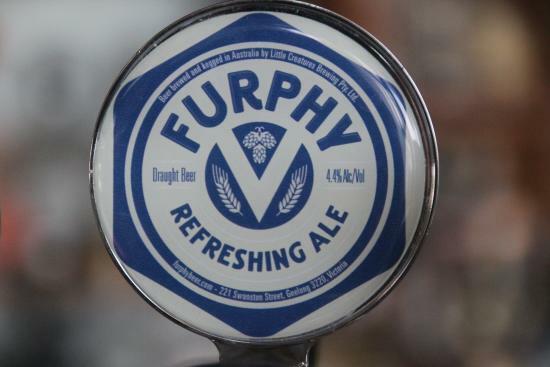 great for a few quick drinks after work as flinders st station is directly across the road. You can also grab a bite to eat food is good too and service generally is pretty quick. Excellent location. Great size bar. Massive TV screen for excellent sport viewing . 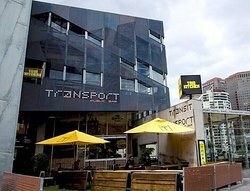 Great out door areas.. Has a great Melbourne buzz .. Love the apple cider..
Get quick answers from Transport Hotel staff and past visitors.